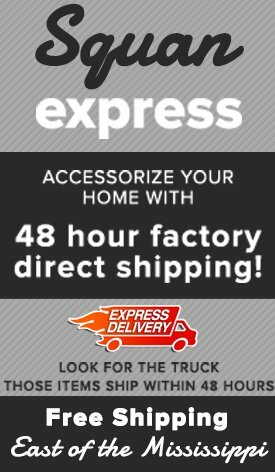 For over 75 years Squan Furniture has prided itself in finding the furniture that fits your lifestyle and budget. Our highly trained sales associates work hard to find you the right color, size and style of furniture you love at a very attractive price. When shopping for custom upholstery it is important that you tell us what you are trying to do and have measurements that we can work with. 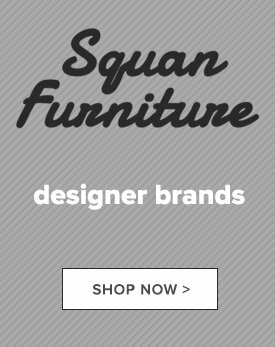 Squan Furniture features quality AMERICAN MADE custom upholstery from respected manufacturers like Klaussner and Craftmaster.